Cheryl Malandrinos is a freelance writer and editor. A regular contributor to Writer2Writer, her articles focus on increasing productivity through time management and organization. A member of Musing Our Children, Ms. Malandrinos is also the Editor in Chief of the group's quarterly newsletter, Pages & Pens. 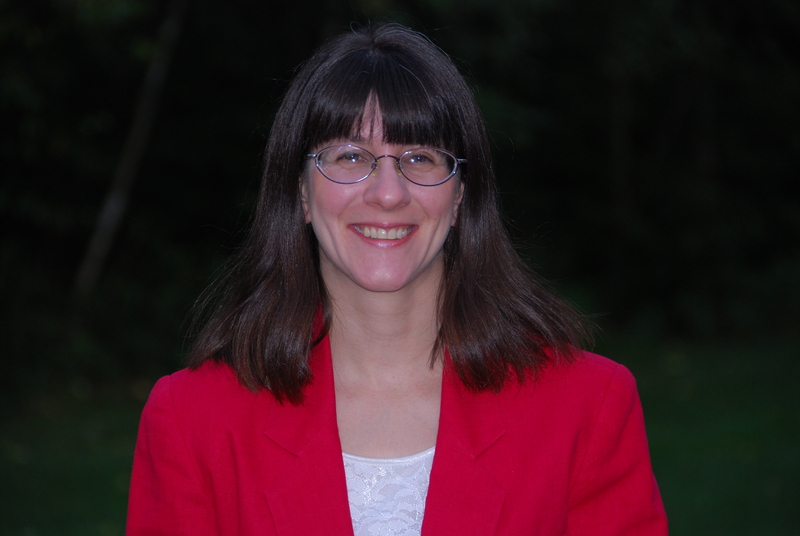 Cheryl is a Tour Coordinator for Pump Up Your Book Promotion, a book reviewer, and blogger. Her first children's book will be released in 2010 by Guardian Angel Publishing. Ms. Malandrinos lives in Western Massachusetts with her husband, two children, and three cats. Vanessa at Coffee and a Keyboard was kind enough to interview me for her blog. You can read the interview here. Check out my interview at Beverly Stowe McClure's blog, The Story of a Writer! Tracee from In My Youth was also kind enough to host me at her blog. You can find that interview here. Want to know more about me? Then check out Five Things You Didn't Know about Children's Book Author Cheryl Malandrinos at The Hot Author Report. I took The Home Sweet Home Writing Challenge. See the results by clicking here. Angela Wilson asked to interview me about the dos and don'ts of virtual book tours. Mayra Calvani interviewed me for Blogcritics. Mayra collaborated on The Slippery Art of Book Reviewing and conducted interviews with a variety of reviewers during the launch of this superb resource for aspiring and experienced reviewers. Dennis Griffin conducted a radio interview with me about virtual book tours at Blog Talk Radio. The Patriot, Saving Private Ryan, Gettysberg and The Sound of Music. Killer Angels by Michael Shaara, Gods and Generals by Jeff Shaara, Battle Cry of Freedom by James McPherson, the Little House series by Laura Ingalls Wilder, the Anne of Green Gables series by Lucy Maud Montgomery, the Left Behind series by Jerry Jenkins and Tim LaHaye, and The Stand by Stephen King. Spare time activities. Spare time--what's that? Avid reading of fiction and nonfiction, especially books about the Civil War and Laura Ingalls Wilder. Other activities include gardening, cross-stitching, and cooking.